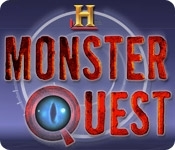 Fans of the smash hit series on HISTORY will have the chance to become a Monster Quest investigator, using modern investigative techniques to pull back the shroud of myth, rumor, hearsay, and superstition to reveal the facts and truth concealed within. 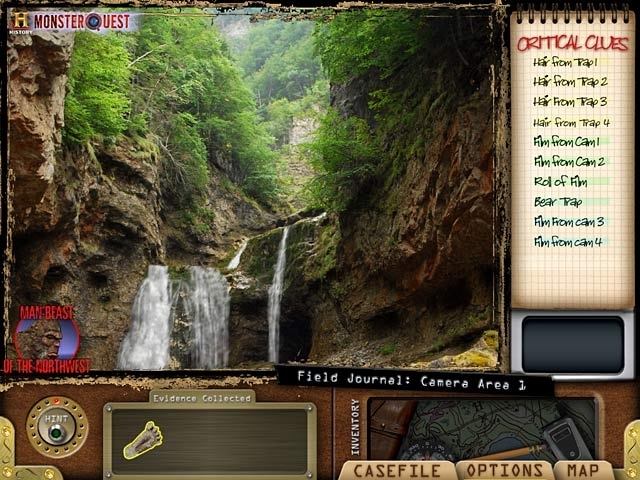 The Monster Quest game will place the player in the heart of these probing investigations, in search of one thing . . . the truth.